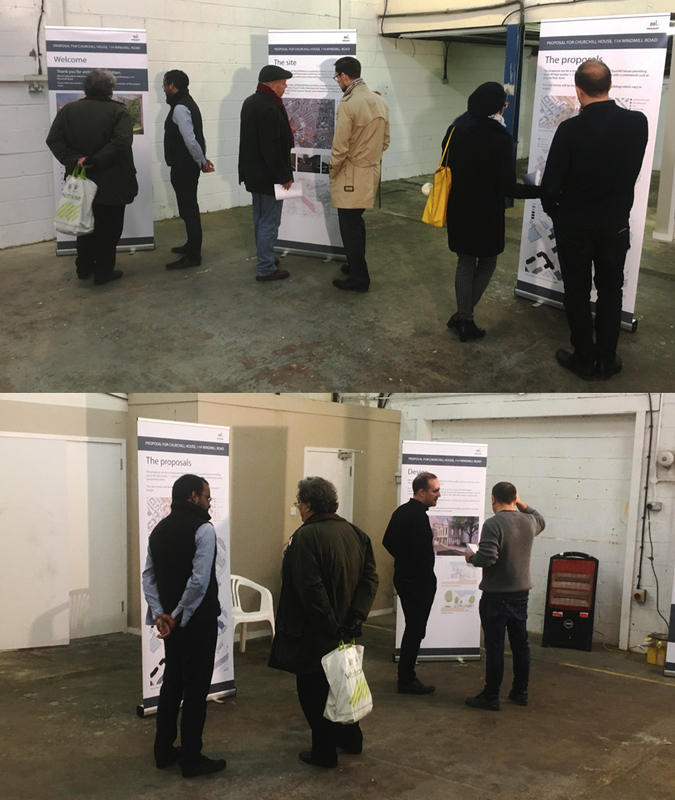 On Wednesday 28 November, we held an exhibition on the plans for Churchill House, 114 Windmill Road. The purpose of the event was to get initial feedback to help us shape our redevelopment proposals for the site. We’d like to thank everyone who attended. We very much value your engagement and feedback and we look forward to further conversations as the project develops. You can view a copy of the exhibition boards here.